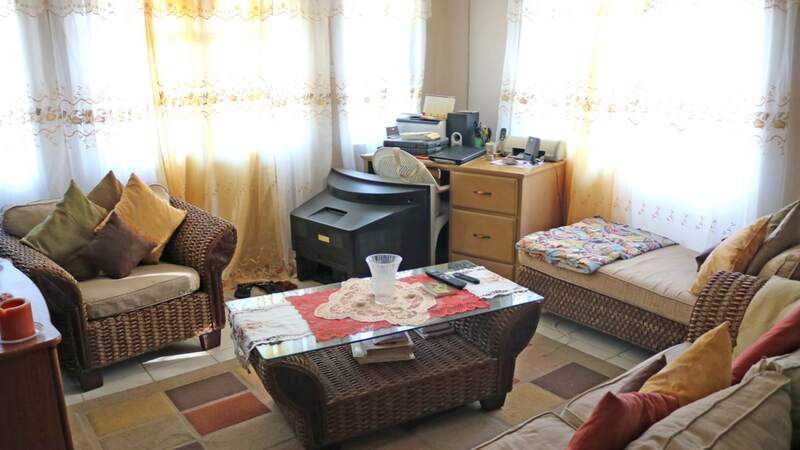 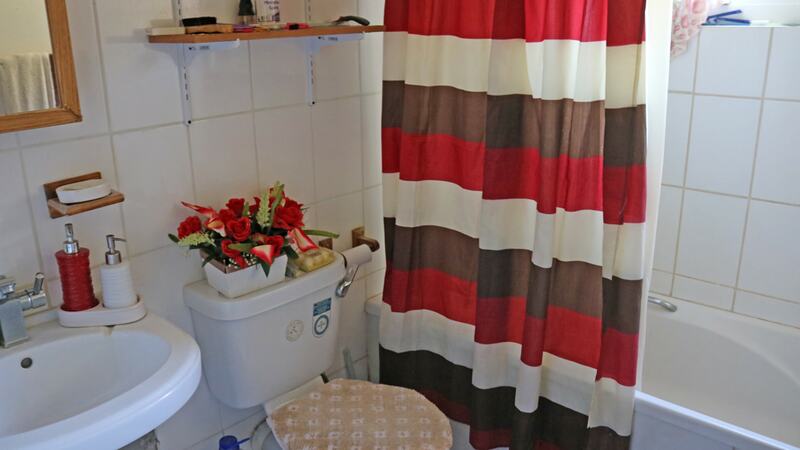 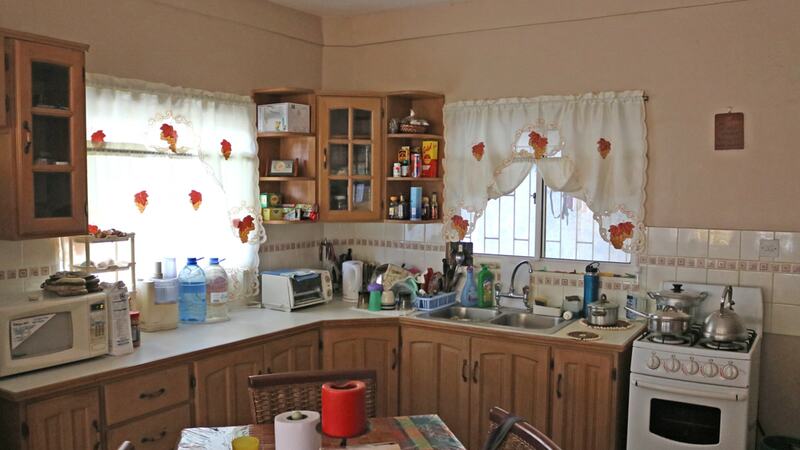 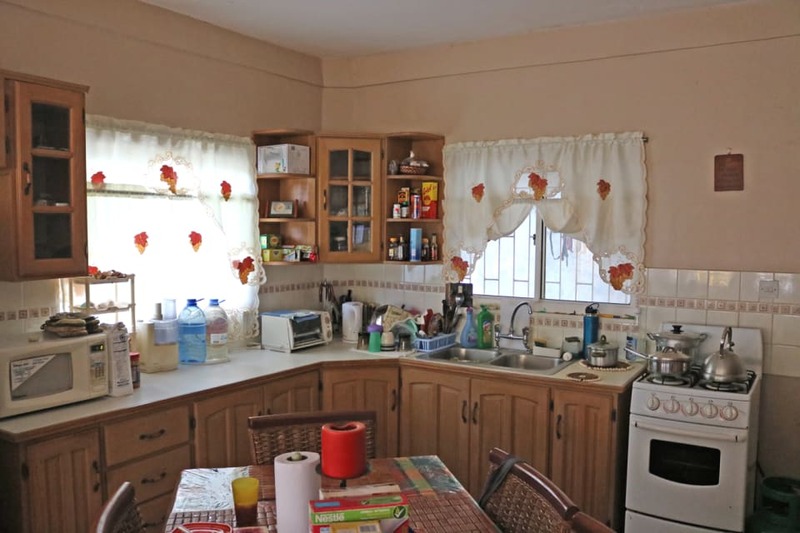 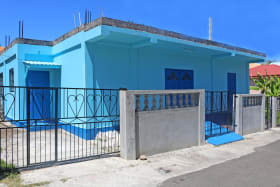 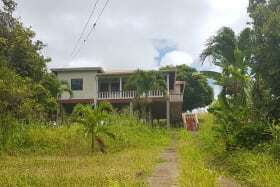 Single storey, 2 bedroom / 2 bathroom home with concrete roof, which is intended as the floor for another level at the top. 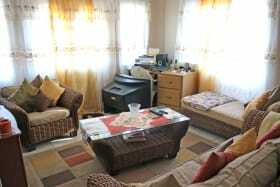 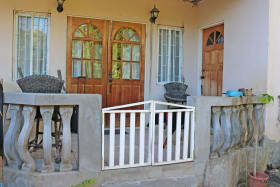 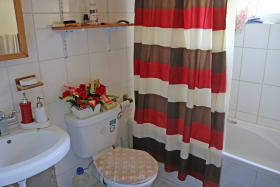 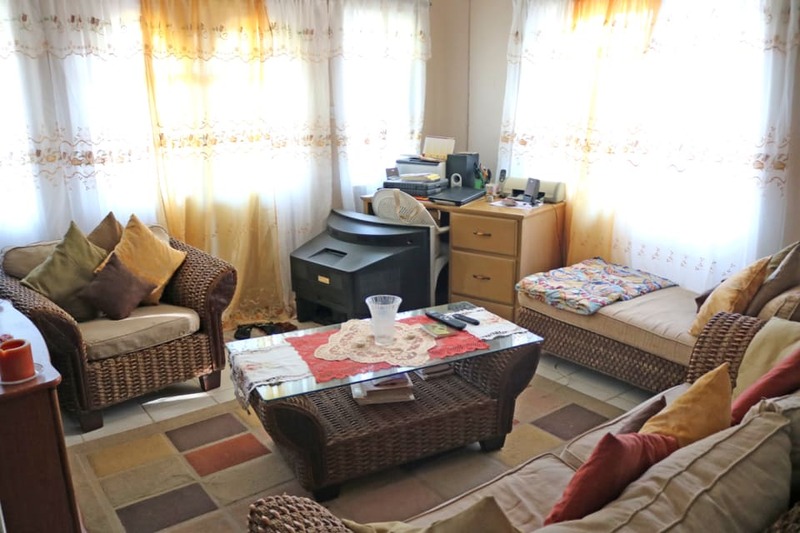 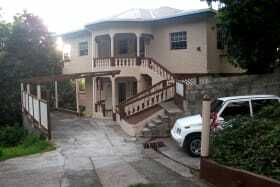 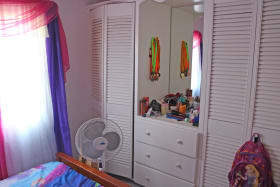 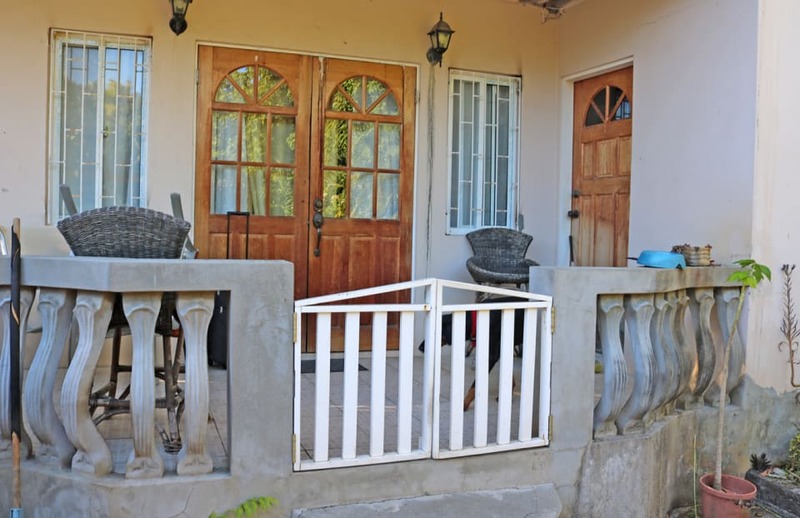 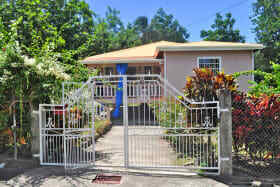 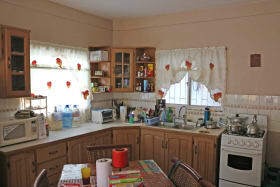 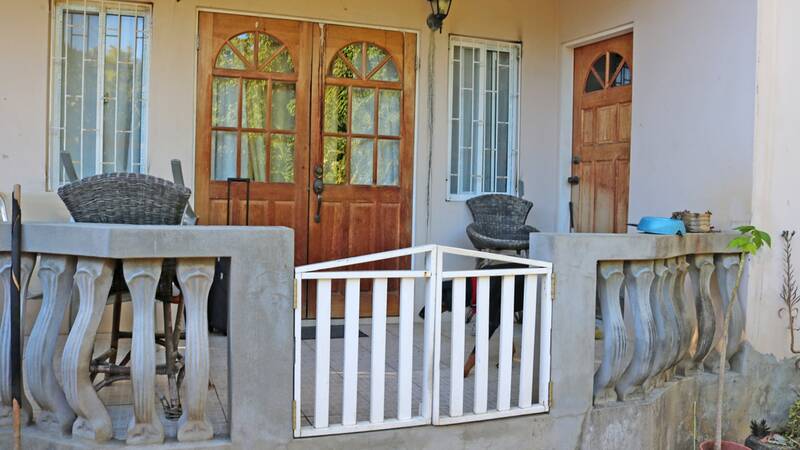 Located in Beaulieu, the property has its own car port and windows are burglarproofed. 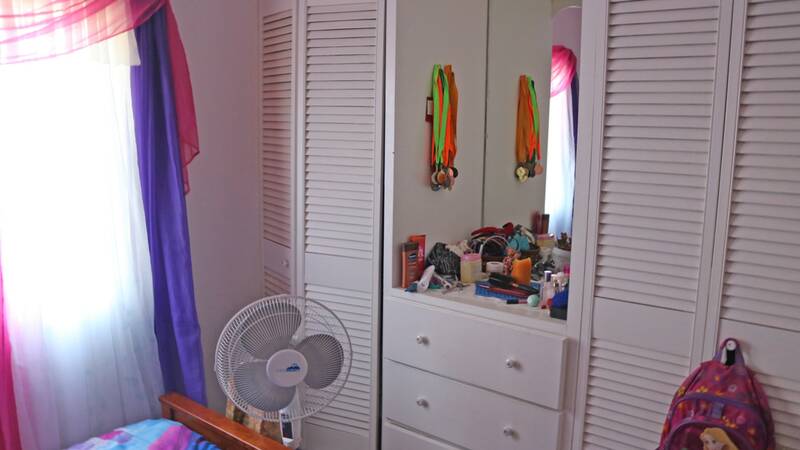 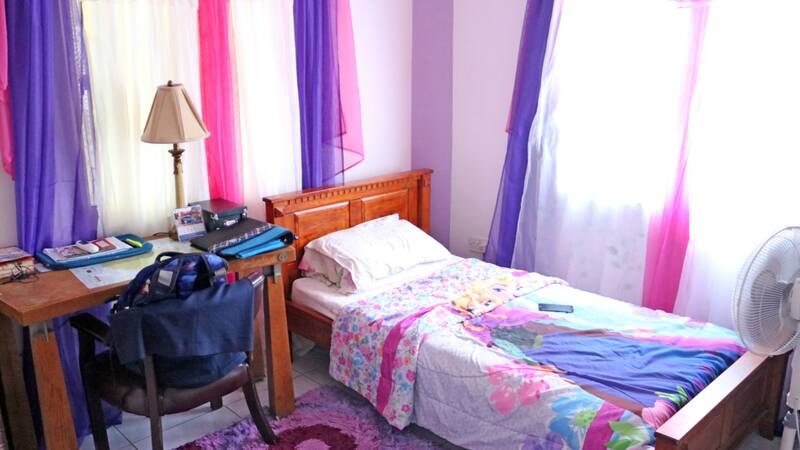 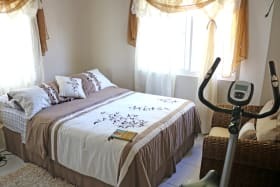 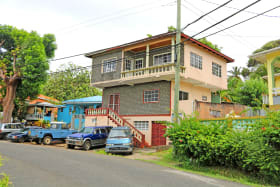 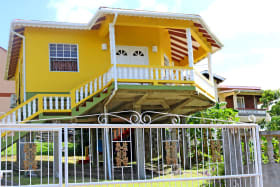 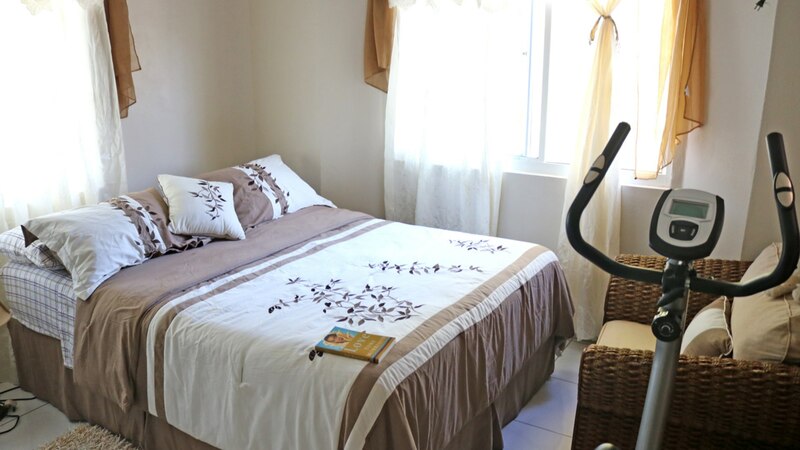 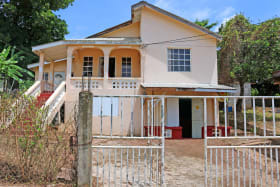 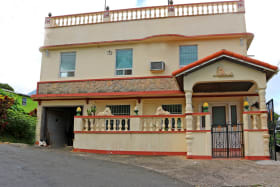 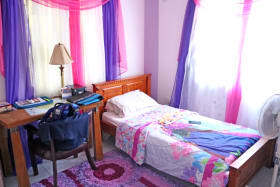 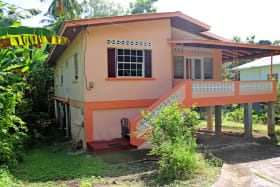 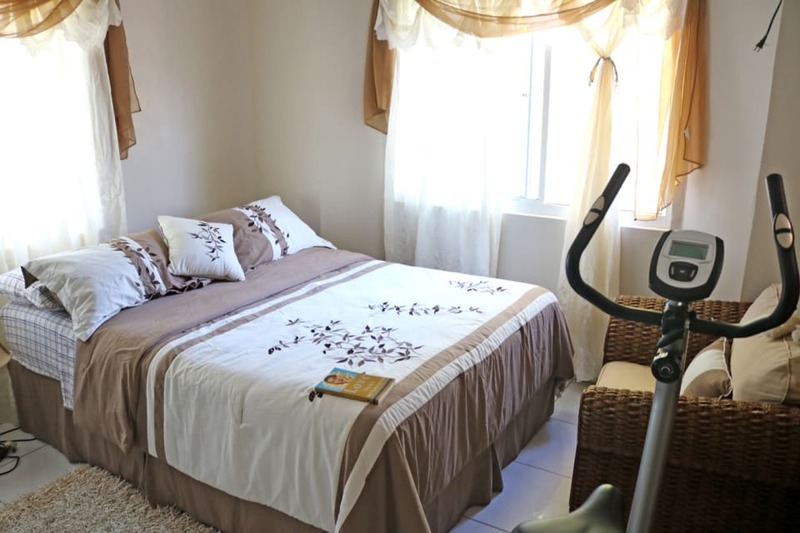 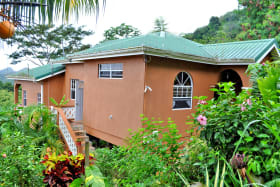 Beaulieu is approximately 10 minutes from the town of St. George's and 18 minutes from the Grand Anse shopping area and the Maurice Bishop Airport.